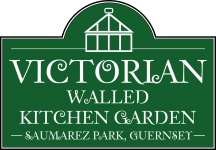 The team at Victorian Walled Kitchen Garden were delighted to welcome Mike Thurlow over the weekend of Saturday 30th and Sunday 31st May. Mike advised on the planting up of the Orange House and other matters. Mike Thurlow is the former Head Gardener of the Organic Walled Kitchen Garden at Audley End House, Saffron Walden. 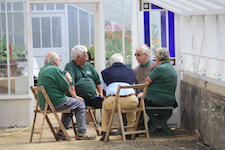 He oversaw the restoration of the ornamental Victorian walled kitchen garden, combining Victorian and modern methods to produce organic fruit and vegetables all year round. He was also the Head Gardener at Dyffryn Gardens in the Vale of Glamorgan and Horticultural Director at Aberglasney Gardens in Carmarthenshire. With over 30 years experience, he is now a freelance Kitchen Garden Advisor, Consultant & Designer. Mike is also a Freelance Writer and Broadcaster and the author of ‘Teach Yourself Grow Your Own Fruit and Veg‘. He collaborated with Juliet Roberts on her book ‘Organic Kitchen Garden‘. He currently writes a feature for Garden News Magazine. With growing interest in heritage varieties of fruit and vegetables he has been asked for contributions to several episodes of Gardener’s World, The Great British Food Revival and other regional television programmes. His passion is organic vegetable and fruit growing and Mike is also a Heritage and Garden Restoration Specialist. 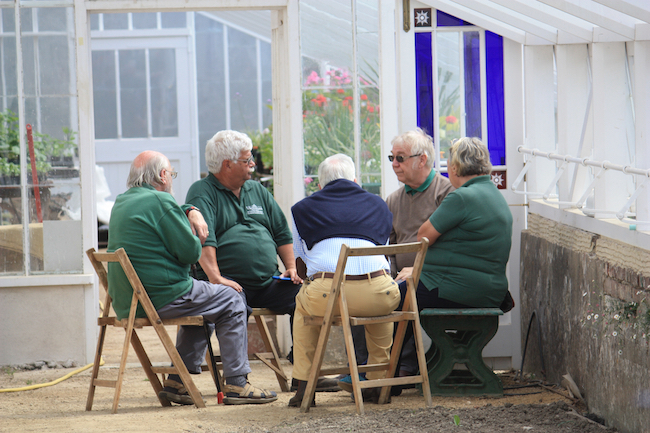 He offers advice on kitchen garden restoration projects and help or advice in garden history or heritage varieties. We look forward to implementing Mike’s valuable experience and shared information.